Leveling up your skills in The Sims Social is a very profitable way to earn Simoleons and experience points for your character. You can work on just one skill at a time, or work on all four types – the choice is yours! Neopets is a browser based game that is kid friendly. 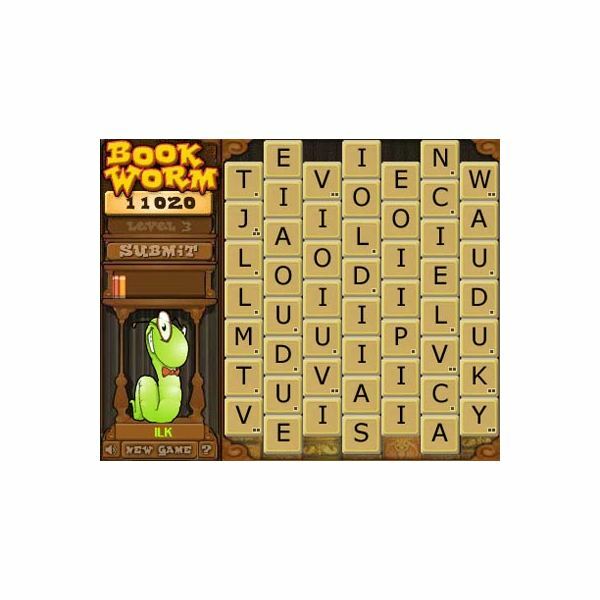 It is a very large online world that may seem hard to get started playing. However, if you understand the basics of the game, you can play the game like a pro in no time! Read this to find out how. 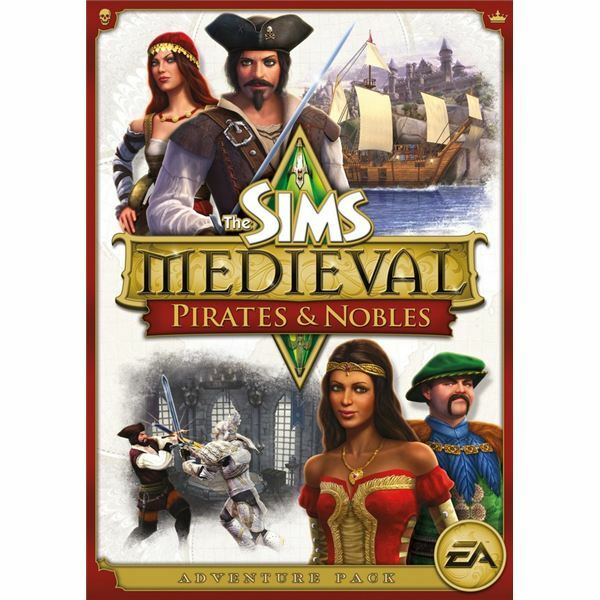 The Sims Medieval: Pirates and Nobles is the first expansion pack to the standalone Sims game. If you already play the game, is this new expansion really worth it? 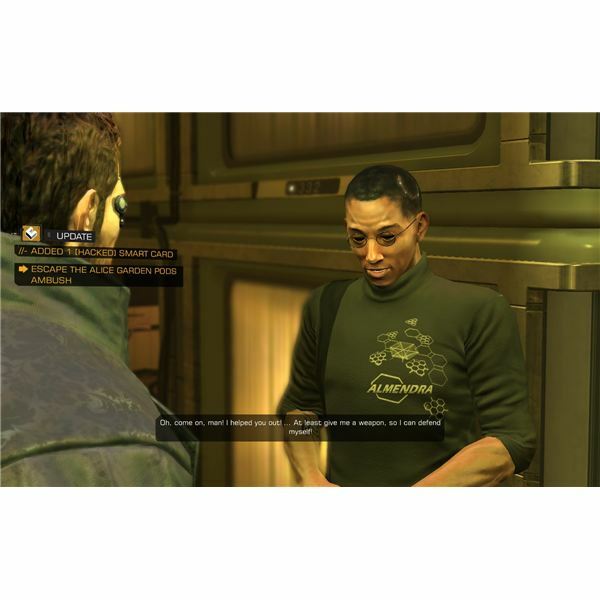 Do the new clothing, items, and quests really add much to the game? Read this and find out! Want to add pets to your Sim family? 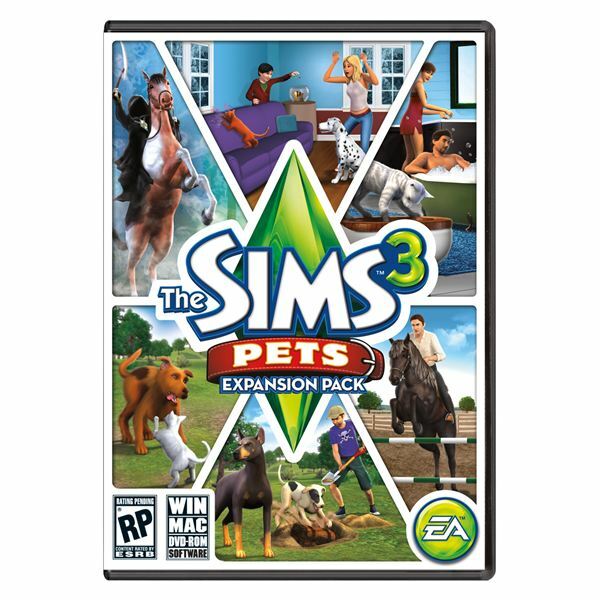 The Sims 3: Pets expansion pack gives you the chance to adopt pets, find pets in the wild, and even play as a cat, dog or horse in the game. If you love pets, add some to your game! 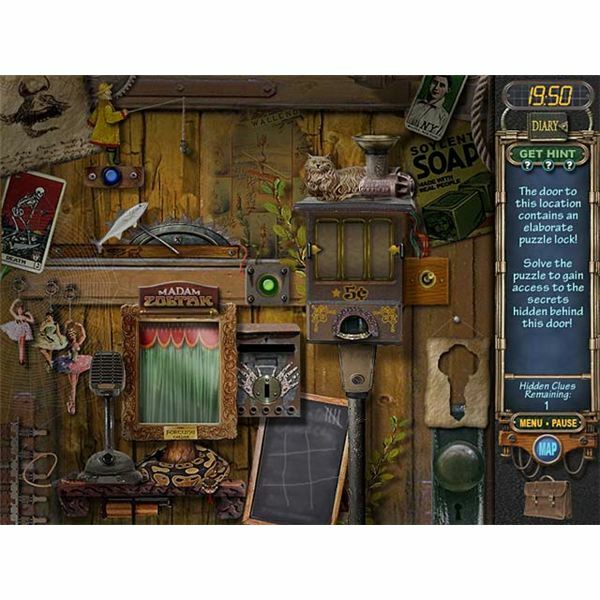 From puzzles to fast-action, Big Fish Games produces fun games for the whole family. This guide will lead you to some of the best games created by the company. A list of guides for the most popular Popcap games. 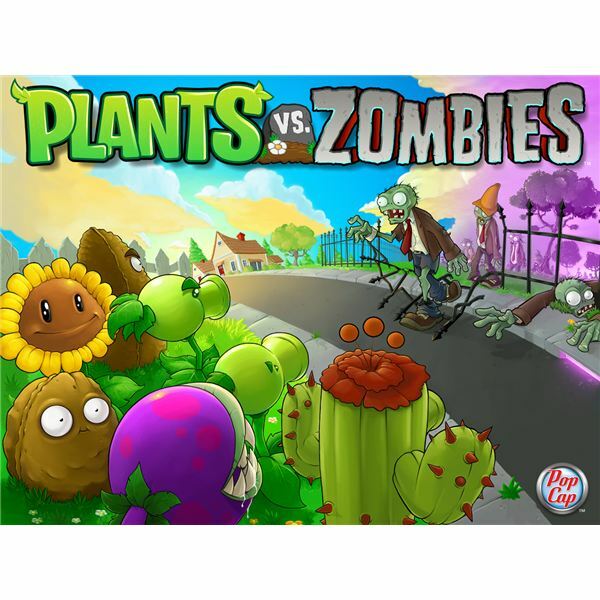 Learn how to cheat in Plants vs. Zombies and read some reviews of other hit titles. Use this ultimate guide to the world of Plants vs. Zombies to use your powerful flowers and potato mines and destroy the zombie invasion in your yard. We don’t want zombies on our lawns (or our roofs), so we will give you all the tips, tricks, and strategies you need to win. Think you’re a Plants vs. Zombies pro? This guide will once and for all see if that’s the case. Do you think you know the ghosts in The Sims 3 better than others? Do you hunt ghosts, play as a ghost, or just like visiting them in the graveyard? Test your knowledge of these ghastly sims to find out just how much you really know. Do you think you know all of the heroes in “The Sims Medieval” better than others? Do you play as all of the heroes, and have no favorites, or do you prefer a few over the others? Test your knowledge on all these heroes and see just how well you know the game. 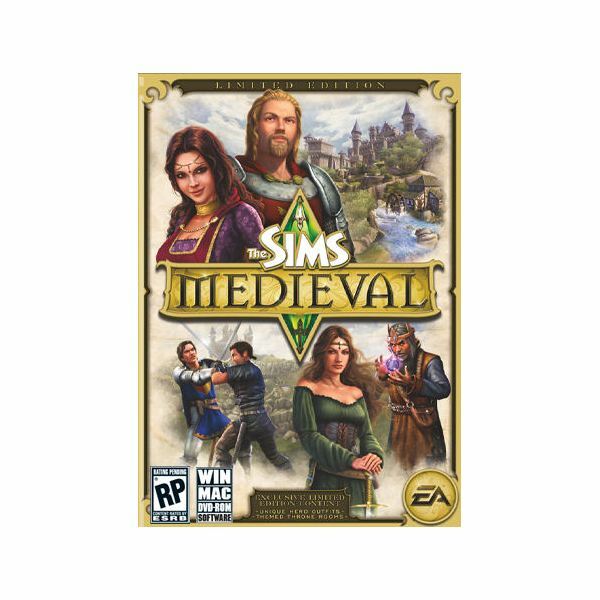 A comprehensive guide to “The Sims Medieval” game for the PC. This isn’t just “The Sims 3” with a renaissance feel; this is a separate game and is a new way to play the series. Bookmark this guide so you can come back to it for easy access to the information as you need it. Do you think you know vampires in “The Sims 3” better than others? Do you play as a vampire Sim? Test your knowledge on the blood drinking Sims, and see just how well you know vampires in the game. Tower defense games are perfect PC time-wasters. Modern TD games boast out-of-the-box themes and new gameplay features, but the traditional tower defense concept is kept intact. A comprehensive guide to the free online Neopets game. 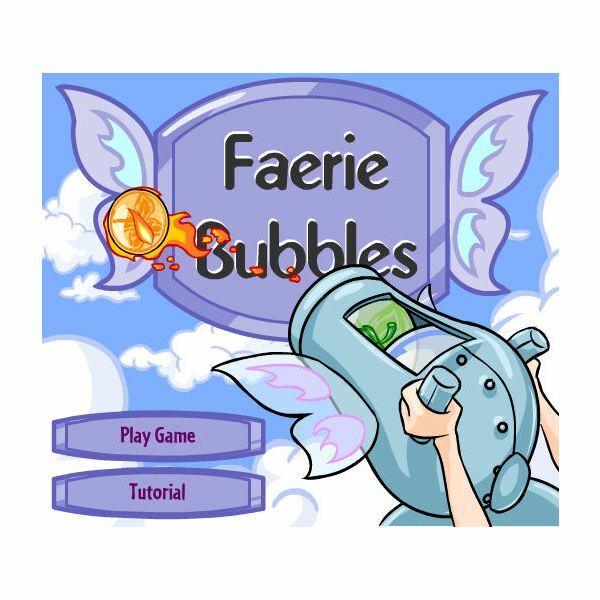 Adopt a virtual pet, play games, sell items at the shop, and explore Neopia. Bookmark this guide to reference for easy access to articles you’ll want to read as you journey through this game. 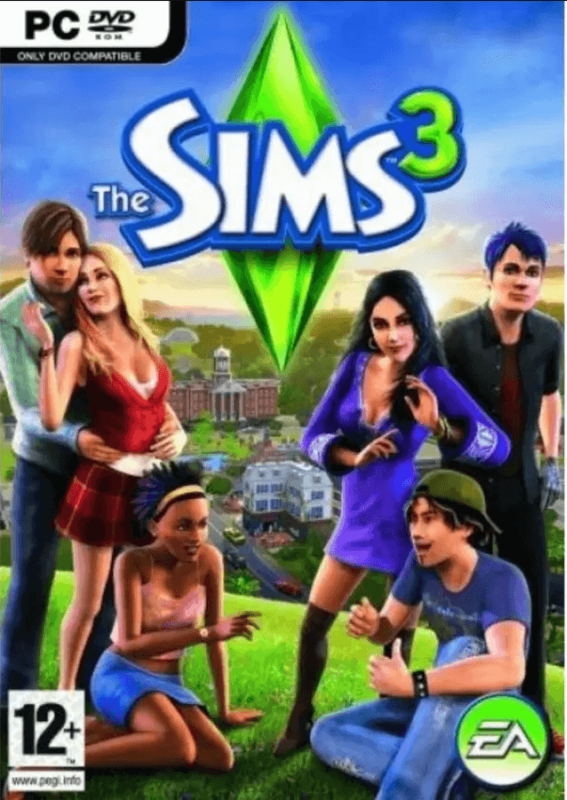 A comprehensive guide to The Sims 3 game and all of the expansion packs, stuff packs, and additional worlds that you can download. Bookmark this guide for easy access to articles you’ll want to come back to for more! 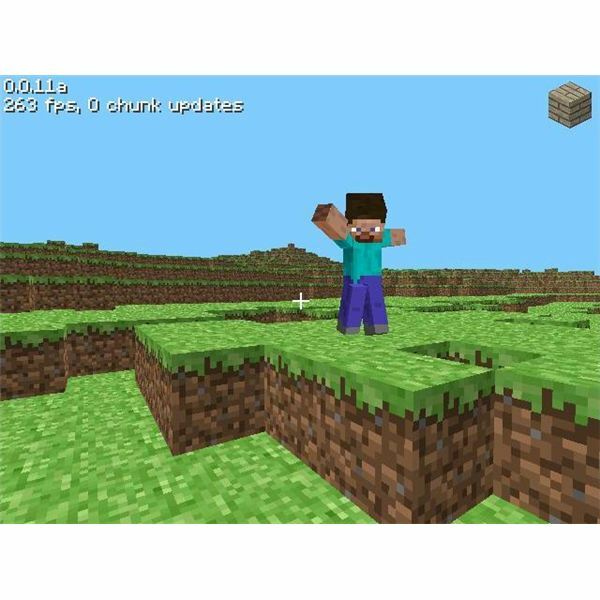 Looking for more information about the hit sandbox game from Mojang? This guide provides absolutely everything you’d need including the scoop on crafting, information about mods, and more. Well, it looks like Tai Yong Medical doesn’t like you looking into their hacker connections. It seems that they’ve decided to clear out Alice Gardens, and it’s up to us to make it out alive. I’ll explain how to fight or sneak your way out past the Belltower guards. Do you want to have your Sims in The Sims 3 live in a magical world where luxury and mystery meet? The new “Hidden Springs” world can give you just that for your game. Discover the Fountain of Youth, meet green colored Sims, and much more in this new town! This segment of the RCT3 guide demonstrates custom ride development, landscaping, themed areas, staffing, and some other advanced park maintenance strategies. While players grew acquainted with the basic types of rides in the first part, now they’ll learn how to make their park really profitable. Do you enjoy playing “The Sims 3” as a character from your favorite series? If so, fans of “Alice in Wonderland” will be happy to know that they can now play as Alice, and also download some items that could be found in Wonderland. Read this to find where you can get download them.